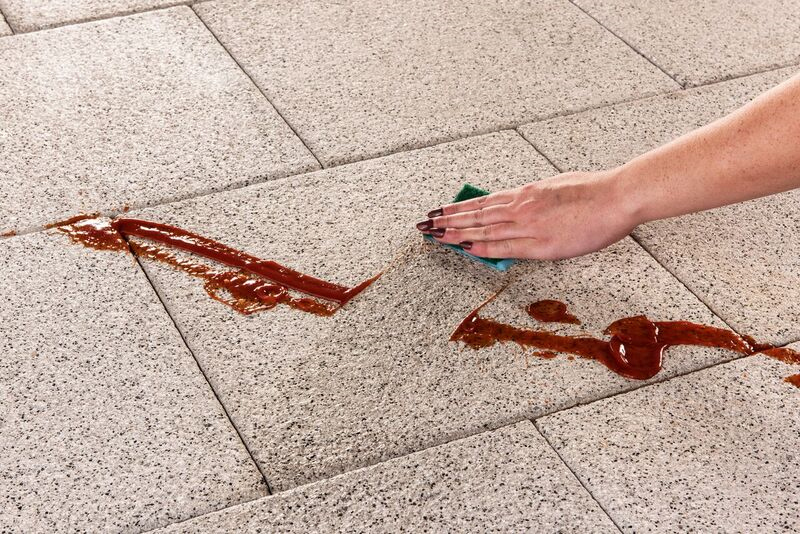 Tobermore has announced that its Mayfair paving range with natural granite aggregates is now available with EasyClean – the integrated stain resistant technology to repel and protect against dirt and stains. The added value product aims to enable merchants to offer more choice in the landscaping market which, according to the Builders Merchant Building Index, is currently one of the fastest growing product categories. The launch comes following a £4million investment in a state of the art manufacturing plant, bringing the advanced easy clean technology to the UK and Ireland. Tobermore will also provide merchants with a marketing package to promote the EasyClean range. The package will include an interactive display where customers can try to stain an EasyClean paving slab themselves, effectively enabling customers to try before they buy. Point of sale materials including banners, counter top dispensers, posters, door stickers and hanging signs will also be provided for stocking branches. Additionally, merchants will be provided with a tailored digital pack, complete with videos, e-shots, imagery and content to use across their own social media channels.